&quot;Amazing&quot; describes the materials, the durability, the fit of this shirt. 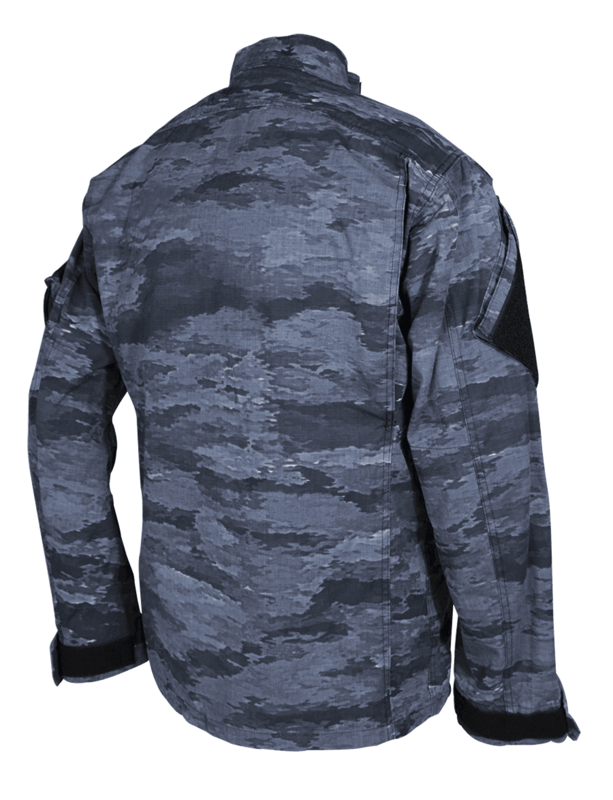 The fit is tapered for a slimmer profile compared to other tactical shirts Tru-Spec offers, like the Xtreme series tactical shirt. 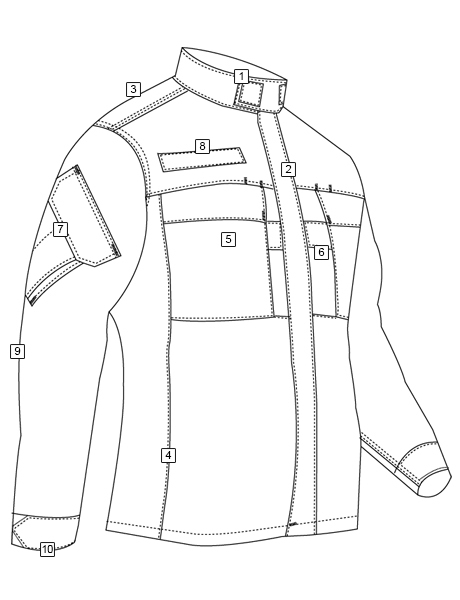 Durability is a given - tough stitching and reinforcements where practical. 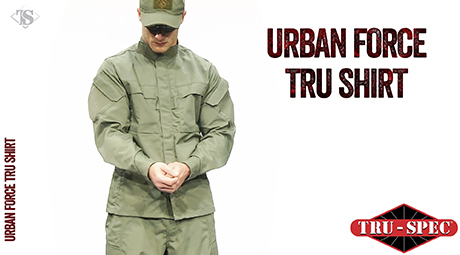 What sets this tactical shirt apart from Tru-Spec&#39;s other tactical shirts is that this one looks less aggressive (arguably the least aggressive-looking tactical shirt from Truspec&#39;s collection). A nice touch are the utility hooks on the front - easily able to carry a small tactical light or knife, although it can ruin the &#39;contoured&#39; look of the rest of the uniform.